M.E.C.’s rectangular flexible-twistable waveguide has a convoluted construction type and is precision-wound in accordance with strict design standards, which assure long life under adverse field conditions and excellent electrical performance. Adjacent turns are securely crimp-locked together to form a continuous joint. All units are supplied with a molded jacket of neoprene and are available with M.E.C.’s Flangelok Molding Process, which eliminates flange separation problems under conditions of extreme tension. System and laboratory problems associated with shock, vibration, and tolerance take-up caused by misalignment or temperature variations can be solved by utilizing versatile flexible waveguide mediums. Besides the standard units described on this page, M.E.C. produces many special assemblies such as twists and pre-formed bends to much smaller radii to satisfy unique requirements. 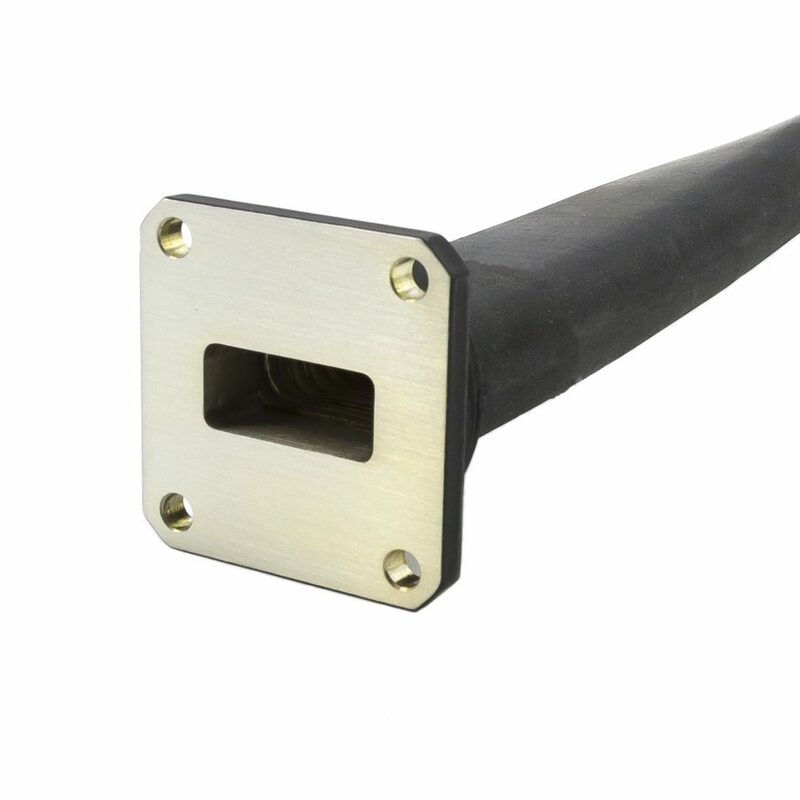 Additionally, combinations of rigid and flexible waveguide, jacketed or un-jacketed, with built-in pressure/relief valves, quick-disconnect flanges, etc., are all readily available.